Have you ever known a railway line to be so awesome it has its very own magazine?! 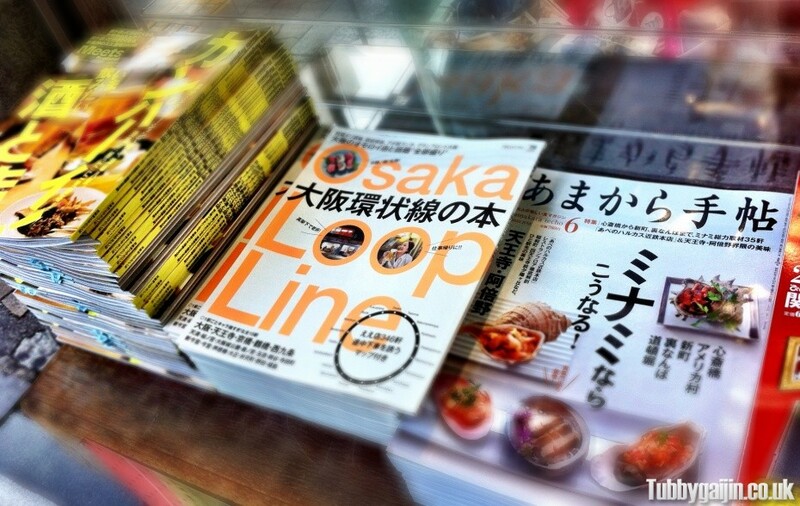 Well, strictly speaking, Osaka Loop Line magazine isn’t dedicated to the Kanjōsen and the old-school 103 and 201’s that serve it, but highlighting restaurants and things to do at each of the 19 stations on the line, including my neighbourhood – Tamatsukuri! 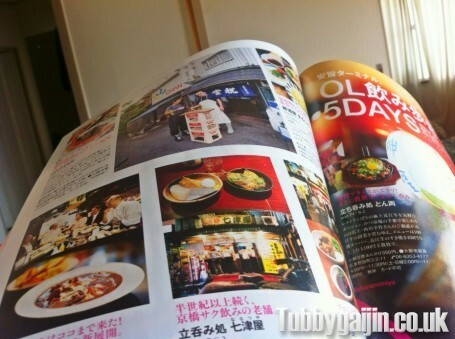 Divided up by station area, and split into day and night recommendations, the magazine promotes lots of small restaurants and eateries with some really slick photography – everywhere looks so cool! As a big fan of craft beer, it looks like Tenma is an area I need to explore. 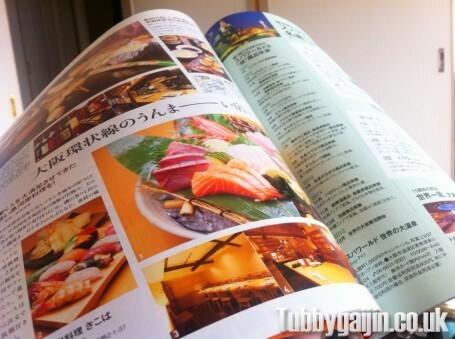 It set me back ¥780, but if I discover even one cool little place from it, I’ll be happy. It’s also nice to see these areas getting promotion – many places around the loop line are cheap areas to live, and in turn get a bit of a bad deal, so it’s great that this magazine is showing their good side. You wouldn’t get that on the Shipley to Bradford line would you fella….. Hope your keeping well!